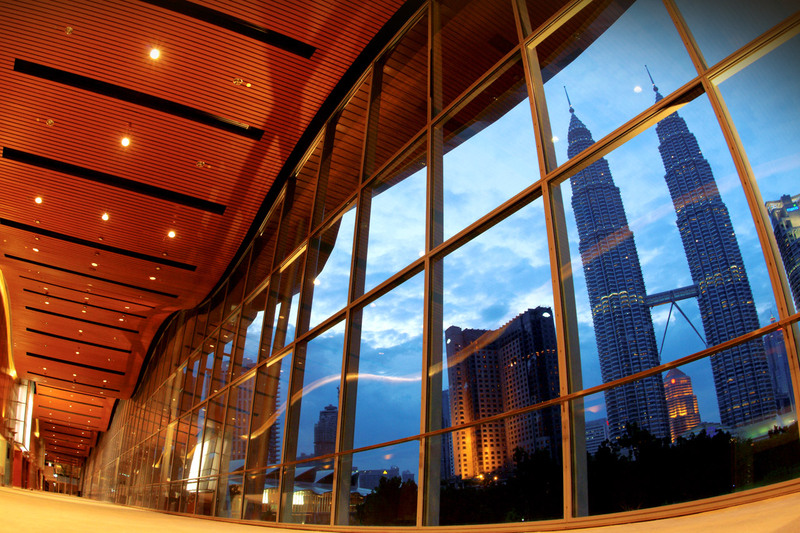 CONVEX MALAYSIA SDN BHD’s mission as the managing agent of the KUALA LUMPUR CONVENTION CENTRE is to provide a world class facility, managed to world class standard for the conduct of events by both Malaysian and international customers. Our vision is to be seen as the venue of first choice by organisations seeking to hold their events in S.E. Asia, as an employer who has a reputation for being fair, caring, compassionate and for developing and enhancing the knowledge and skills of our employees and by the public as providing a memorable experience in a state of the art facility offering a friendly, safe and secure environment. Social responsibility starts with our values which include accountability, transparency, honesty and ethical behaviour. These are supported by the respect we show to our customers, employees and members of the public, the laws of Malaysia, international laws, conventions and agreements, human rights and international norms of behaviour. Promote fair trading and addresses the concerns of our customers. The Centre recognizes that its stakeholders are diverse and include PETRONAS (our owner), event organizers, exhibitors, suppliers, contractors, regulatory bodies, employees and members of the public and is committed to an effective consultation process that considers and responds to their concerns and interests. Our social, economic and environmental objectives are based on the UNWTO Code of Ethics and include contributing to the social and economic welfare and cultural heritage of Malaysians, preventing pollution of the environment, offsetting the greenhouse gas emissions caused by our international customers and minimising workplace injury and ill health to our employees. We will set goals that include measurable objectives and targets in terms of social, environmental and economic performance and assess these annually. It is our policy to publish the results of our annual performance assessment and this social responsibility policy through regular and effective communication with our stakeholders. Our stakeholders are encouraged to participate in our social and environmental programmes, where practicable and to aid in our goal of supporting the long term sustainability of the travel and tourism sector. We seek their cooperation in maintaining the intent of our policy within our organisation and in communicating this policy to all those with an interest in our activities and the services we provide. This policy will be reviewed periodically along with the results of our social, economic and environmental performance and changes made to reflect our ongoing commitment to be a socially responsible corporate citizen. Can Convention Centre Help Associations Grow?